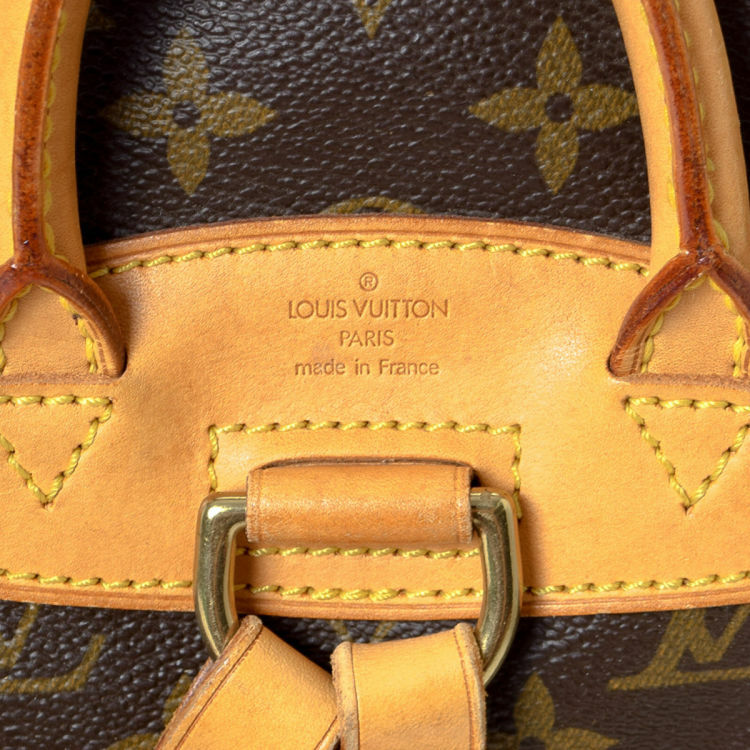 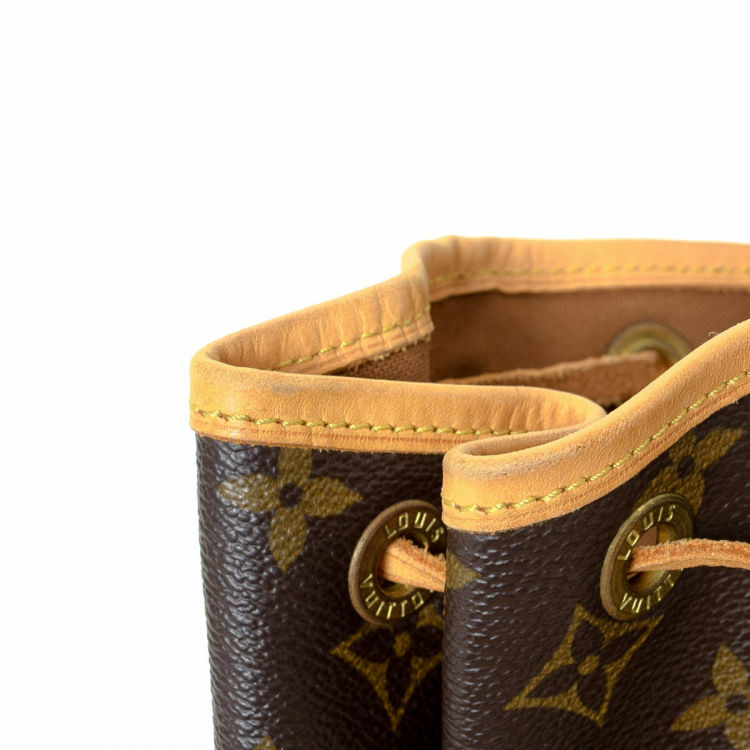 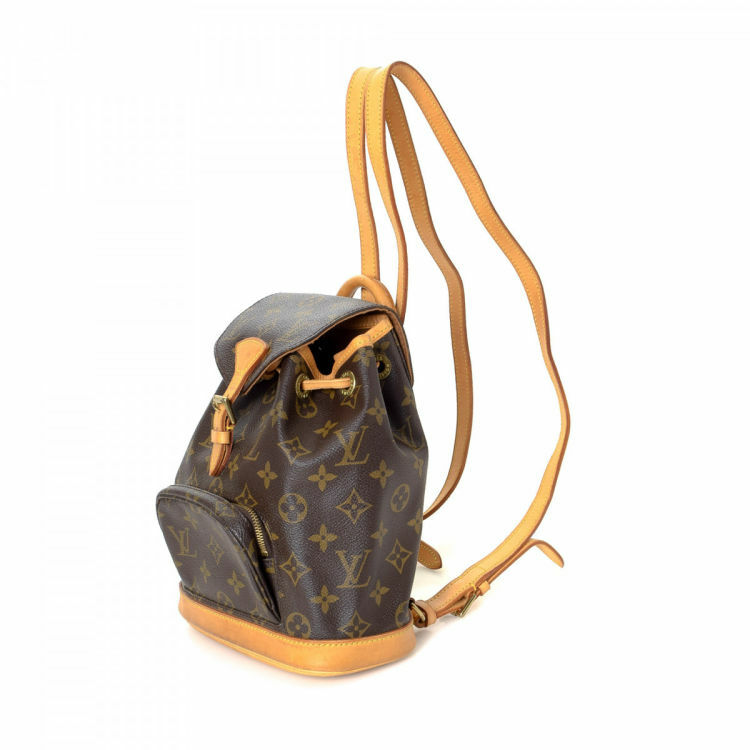 LXRandCo guarantees this is an authentic vintage Louis Vuitton Montsouris PM backpack. 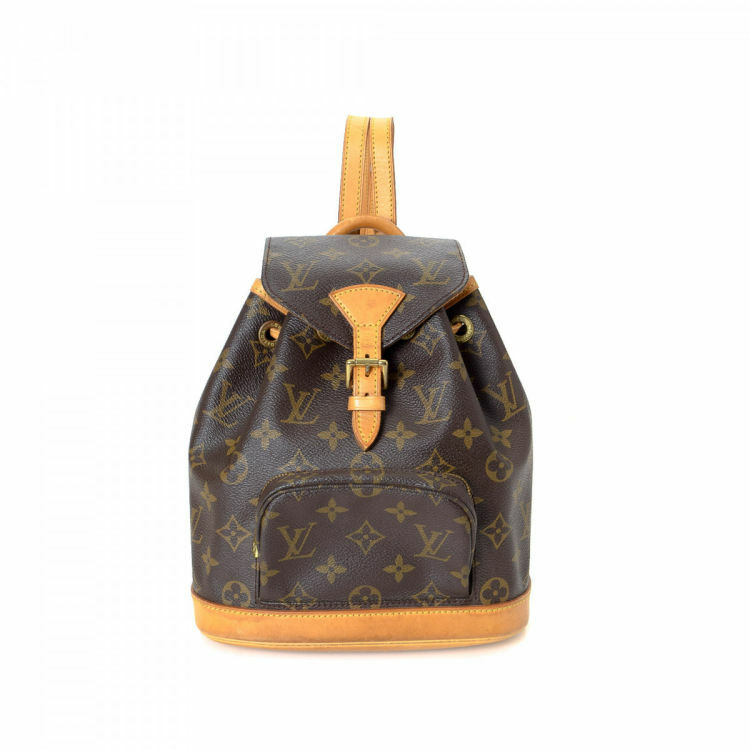 Crafted in monogram coated canvas, this classic backpack comes in brown. 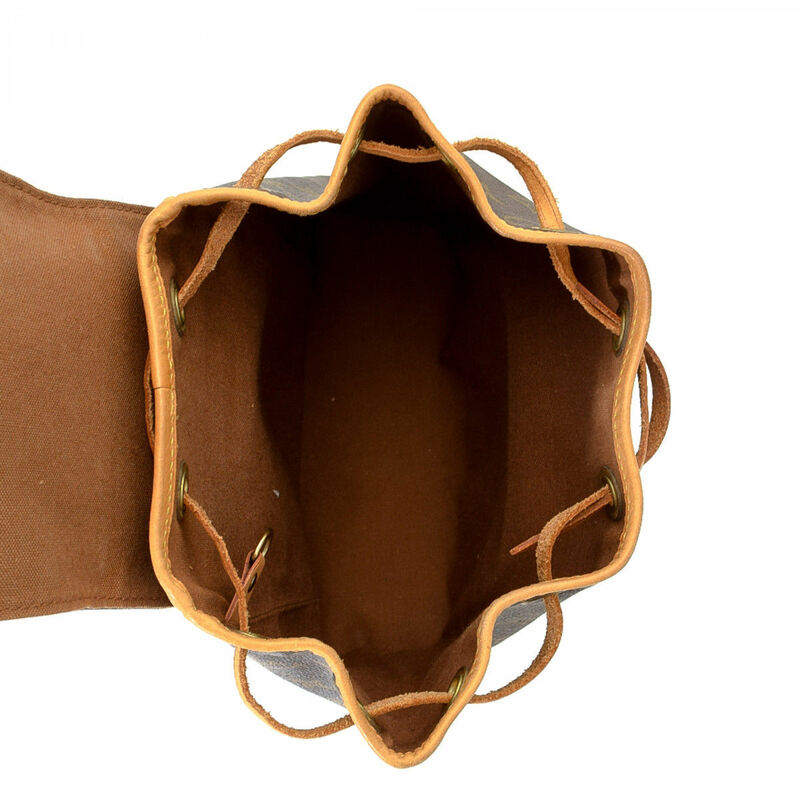 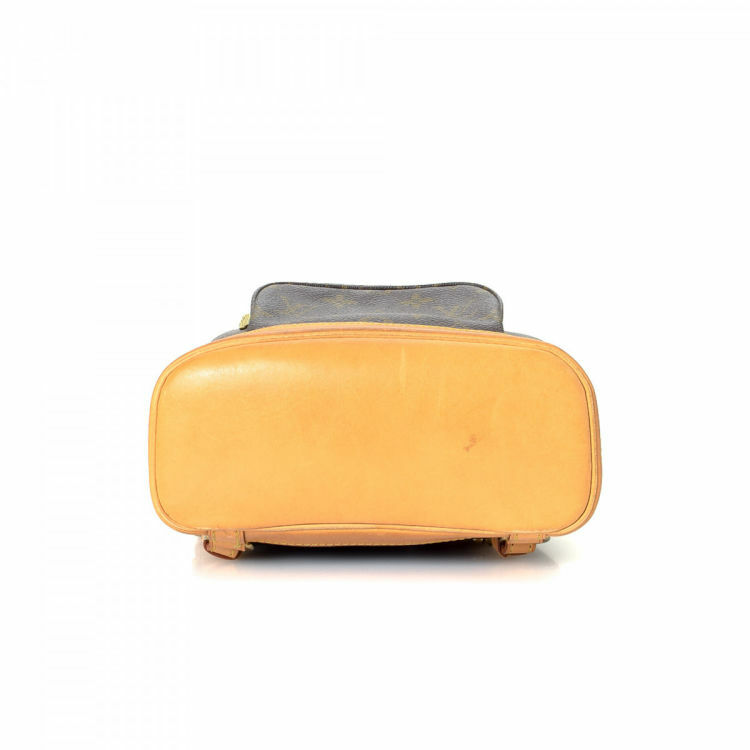 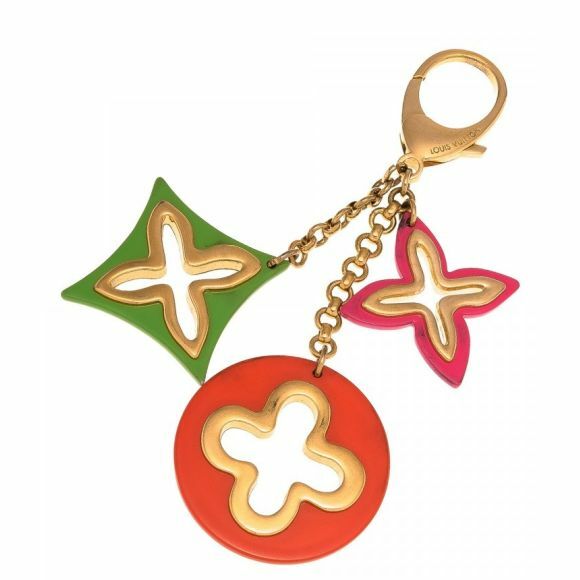 Due to the vintage nature of this product, there are scuff marks and darkening on the leather trim and straps, and minor scratches on the bottom surface. 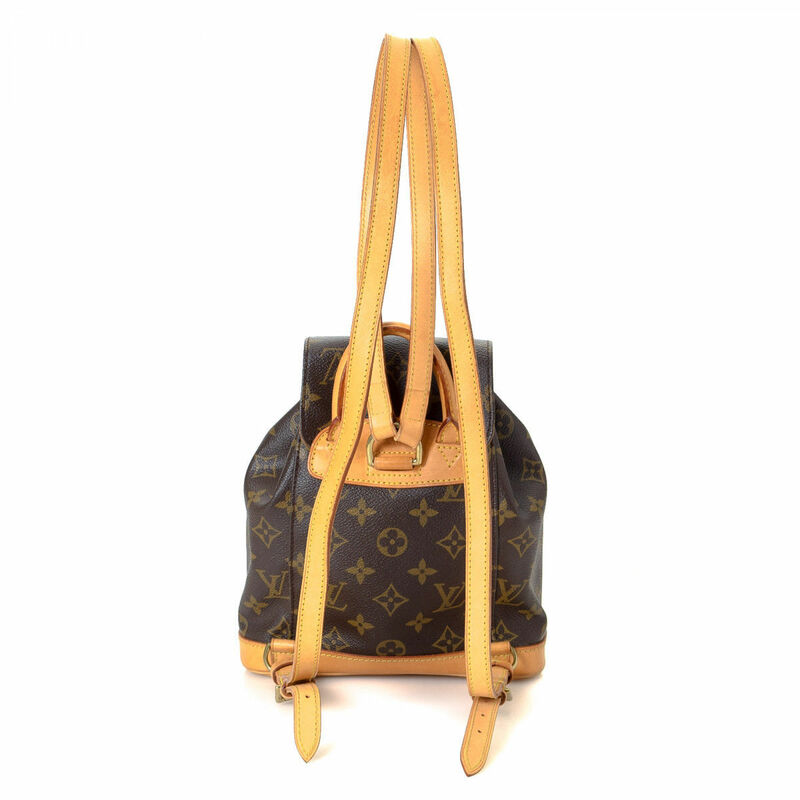 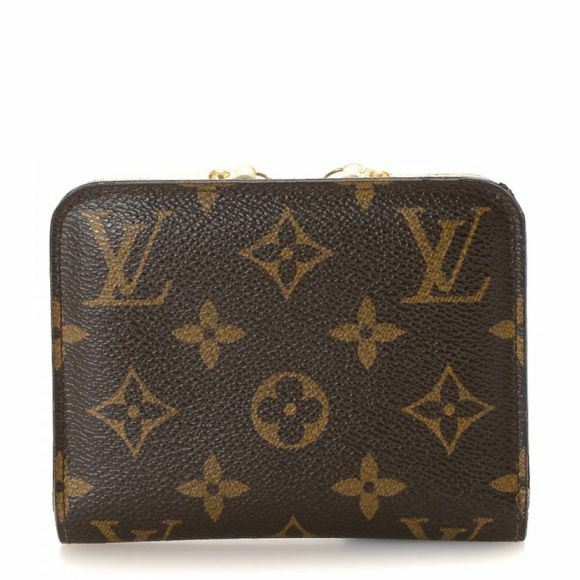 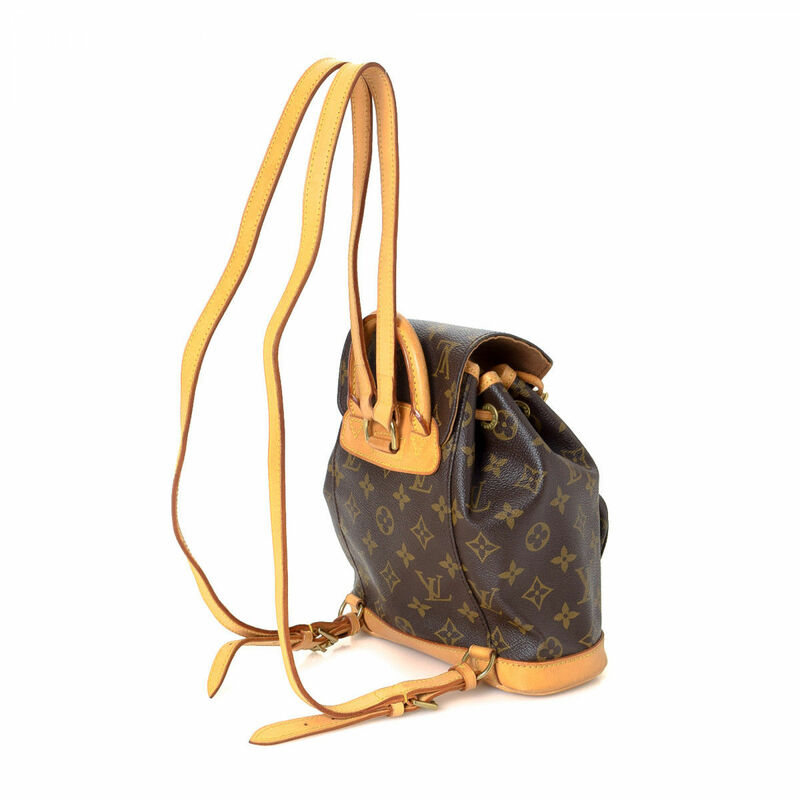 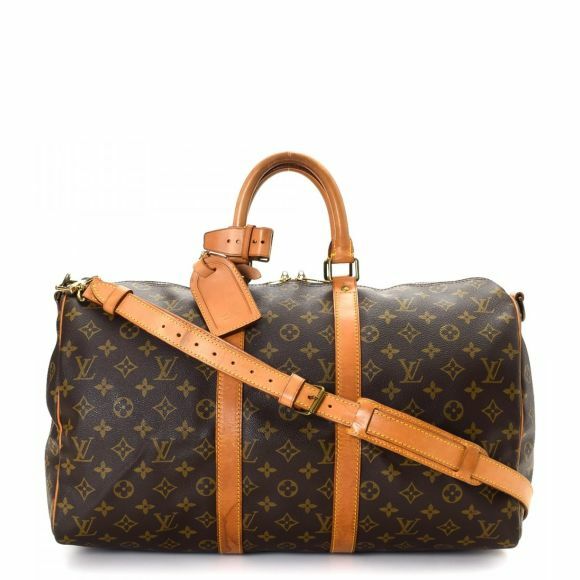 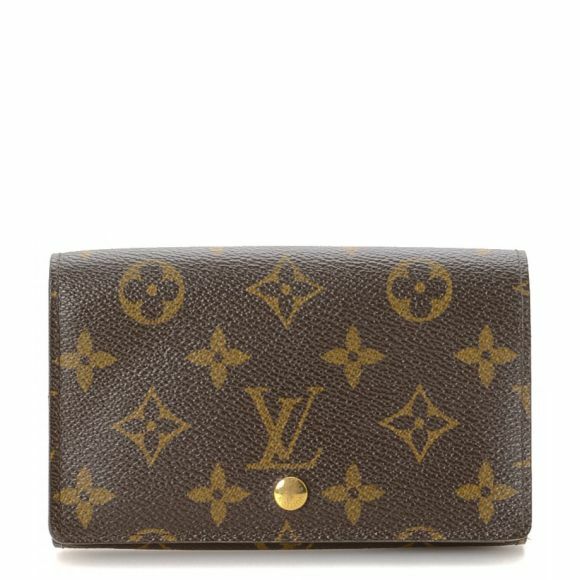 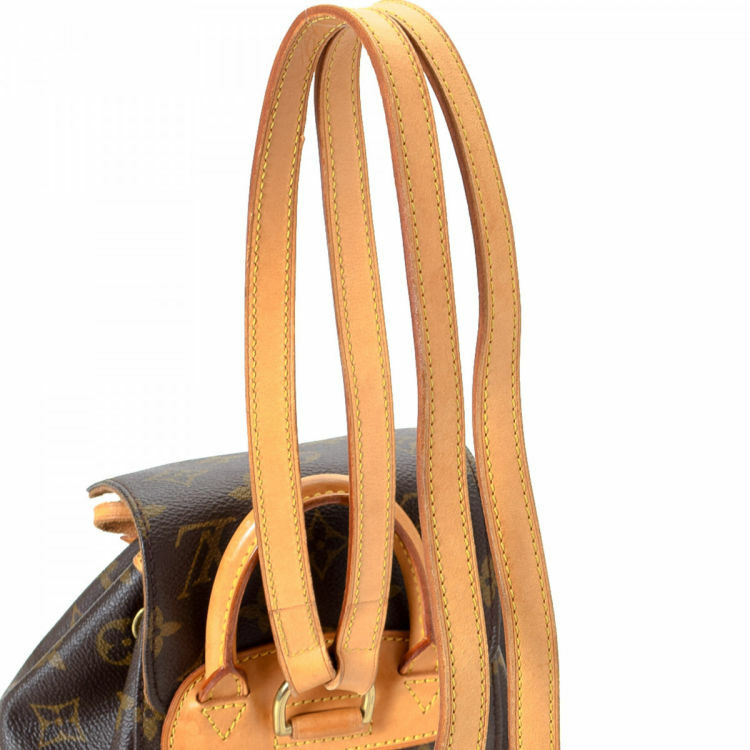 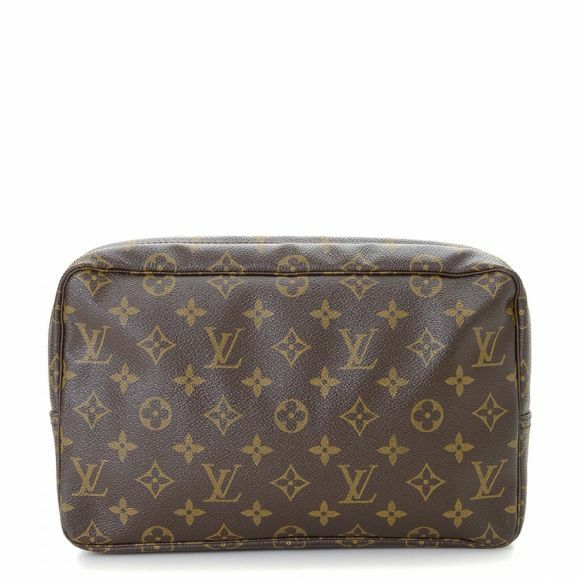 Description LXRandCo guarantees this is an authentic vintage Louis Vuitton Montsouris PM backpack. 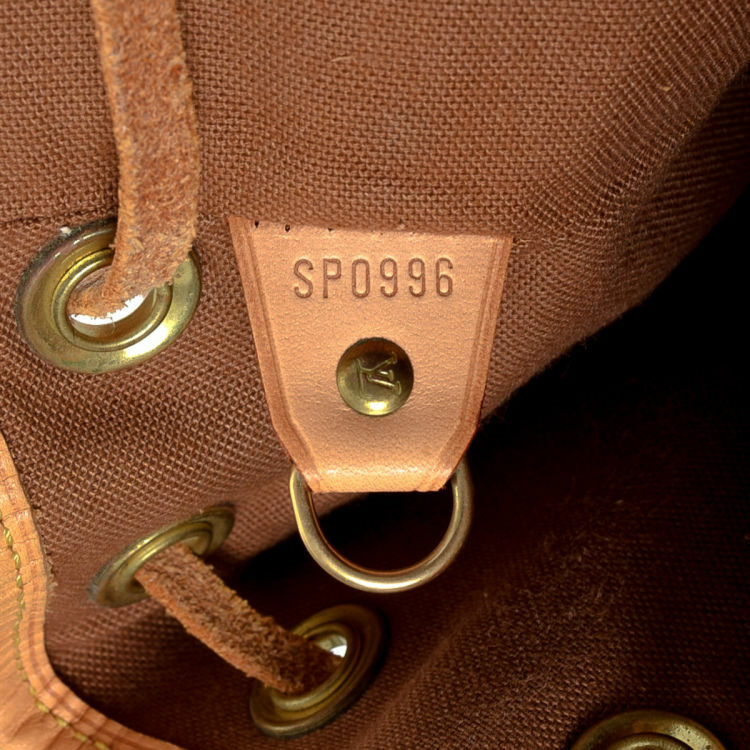 Crafted in monogram coated canvas, this classic backpack comes in brown. 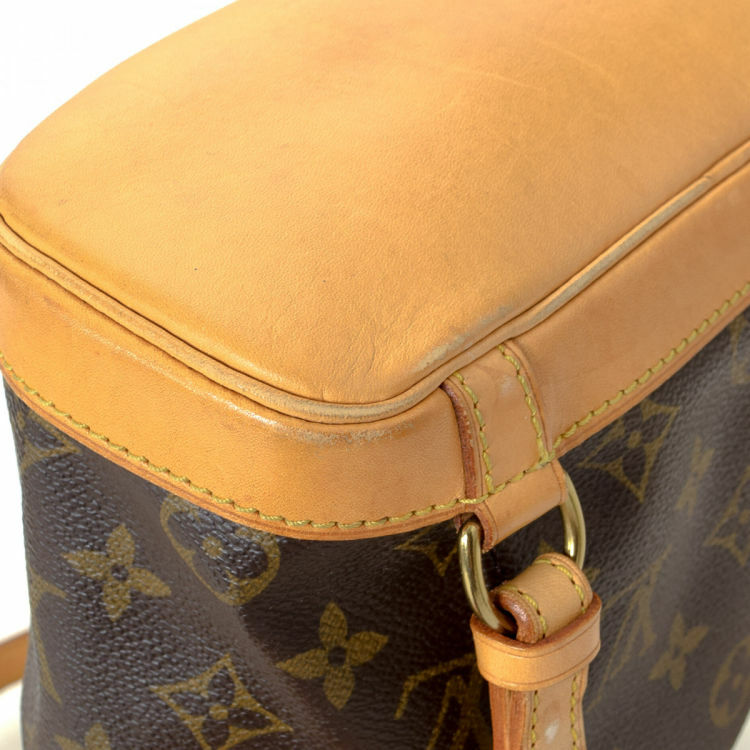 Due to the vintage nature of this product, there are scuff marks and darkening on the leather trim and straps, and minor scratches on the bottom surface.